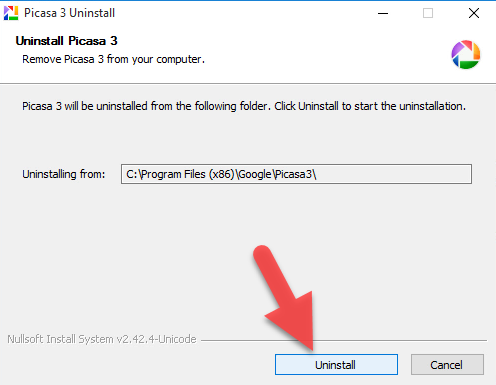 Wanna uninstall Picasa but worry about the program cannot be totally removed? Or all of your photos will be removed with the app? 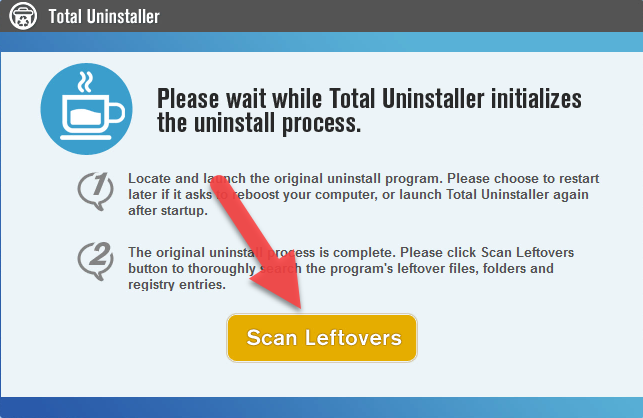 Take it easy, let’s see how does it can be uninstalled safely and thoroughly from the PC now. 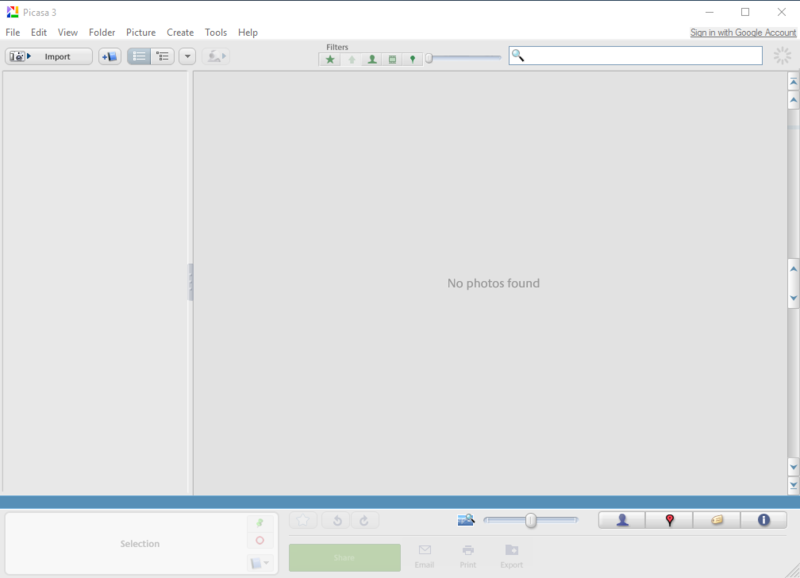 Picasa is an image organizer and image viewer for organizing and editing digital photos, it is created by Lifescape but later acquired by Google in July 2004. However, in order to provide a better and more sophisticated photo app (Google Photos), Google decided to close this service in May 1, 2016. 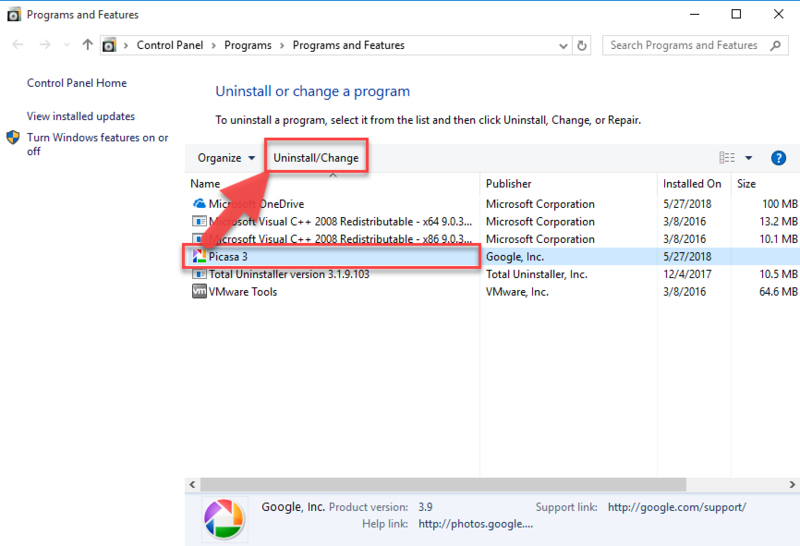 So, if you are still having this program installed on your PC, you should notice that it has been stopped offering further services and updates from Google. 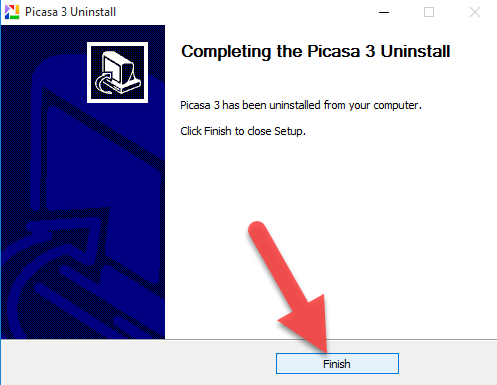 Does Picasa removal affect your photos? 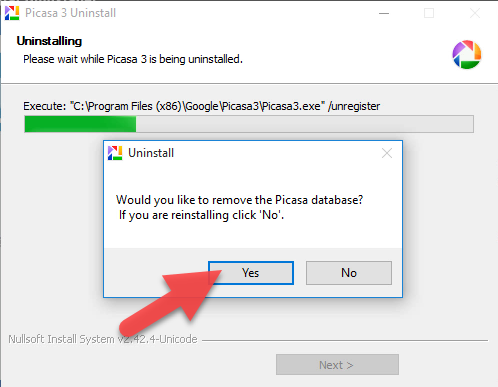 Many people are worry about removing Picasa will also delete their important photos, but the fact is that Picasa is only used to showing and organizing your photos, without saving any photo in the program itself, therefore, all of your photos won’t be deleted when you uninstall Picasa. 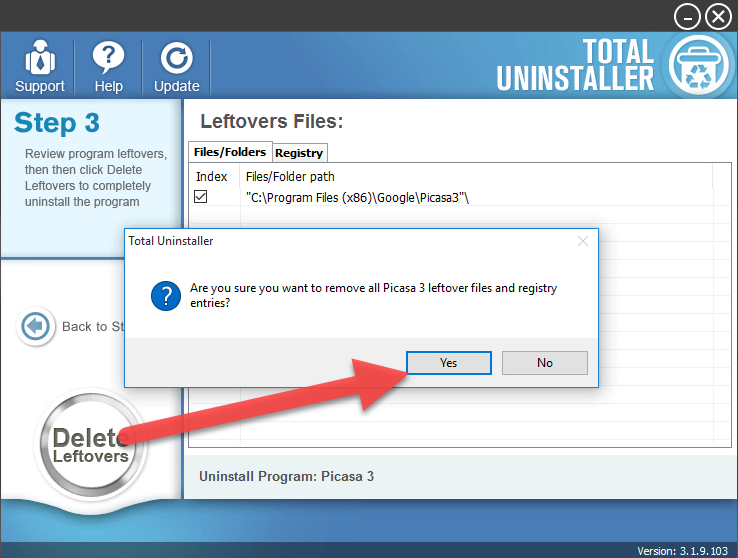 And how can remove the program completely from the computer? 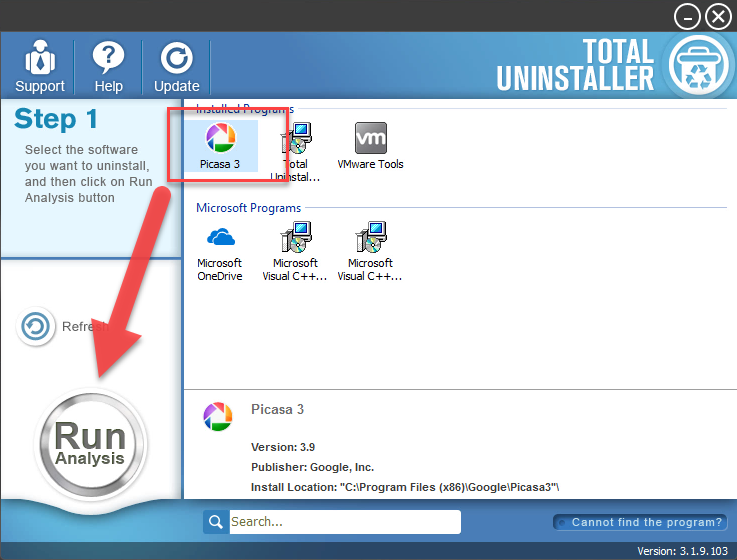 You can refer to the following uninstall guides and choose the best way you think to perform the removal on your PC. 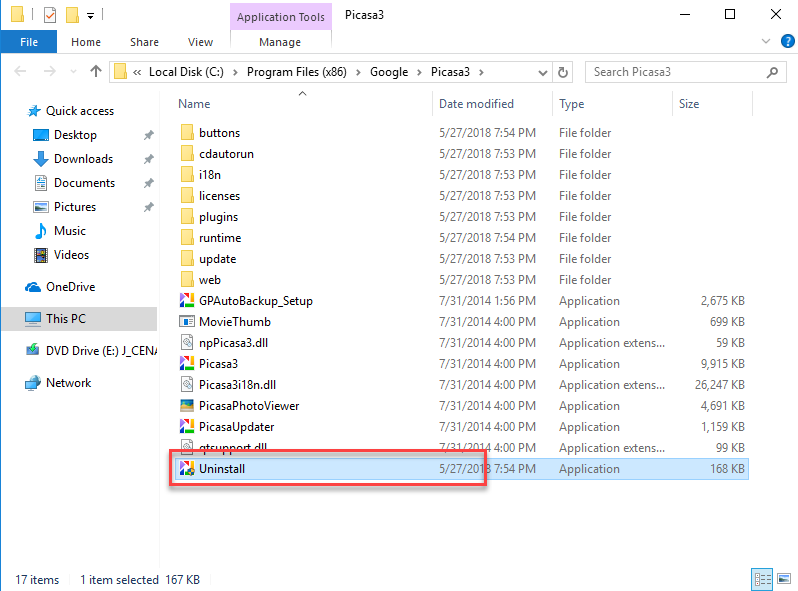 This is a traditional and manual way to remove the program, in case of some users are not familiar to the computer and easily make manual error, it is suggested to back up your photos beforehand. 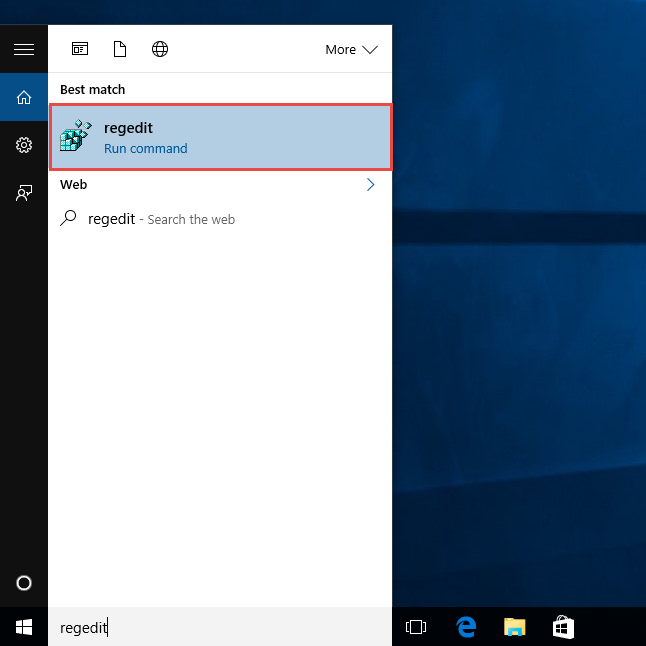 Registry Editor is an important place in Windows system, and used to stored the Windows system and installed applications’ registries, sometimes computer experts will need to modify the registries inside to fix some error issues. 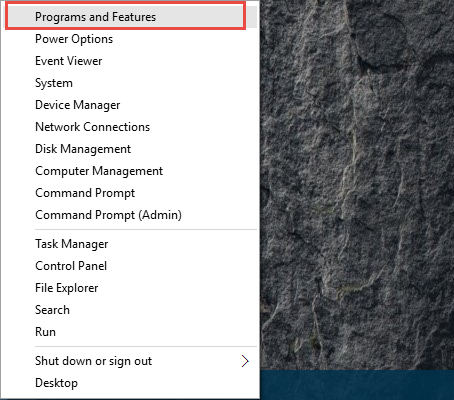 Therefore, if you are not good at computer, please be very careful to modify or delete the registry inside. 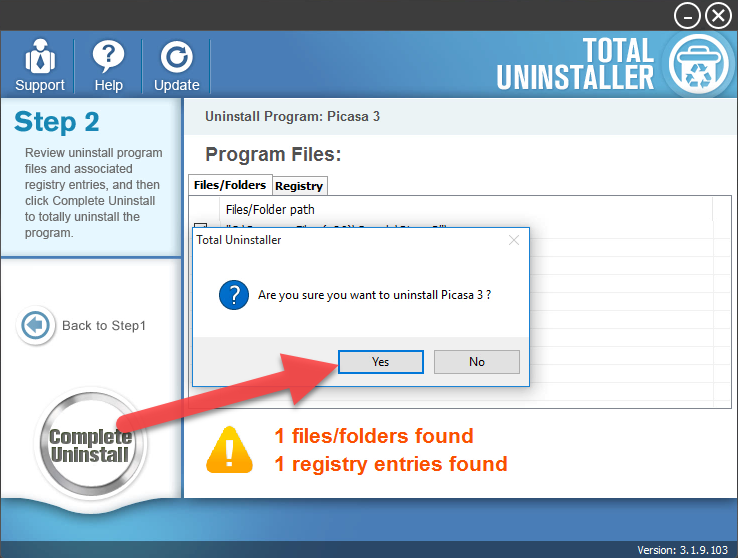 If you are not willing to conduct the app removal, and also want to skip the risky and complicated registry removal, you can apply Total Uninstaller to complete the removal for you.